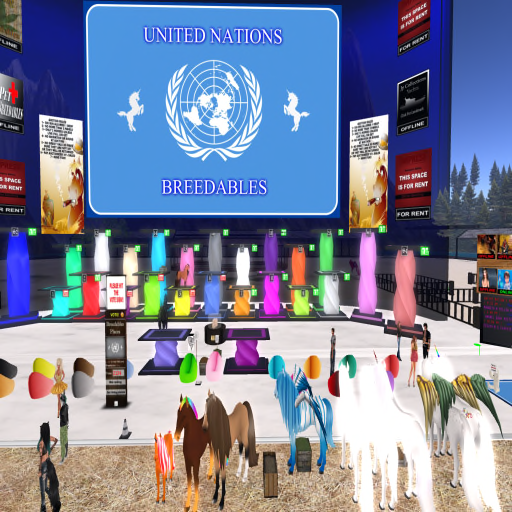 Today I went to an awesome Drop Auction at United Nations Breedable Market! This market is a very nice market, with lots of nice people!!! Todays auctioneer was Magneto Bashly . 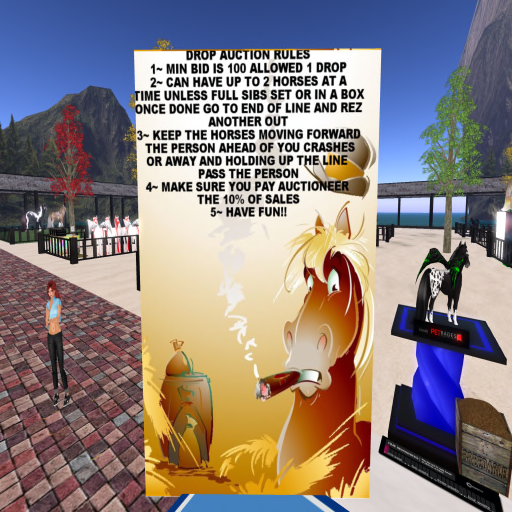 There was lot of great horses there and the Magneto kept the auction going a at fast and steady pace! They have 4 different Auctioneers and 1 fill in. After the auction don’t forget to check out the market and see the great deals there! !Also stop by the Amaretto Horse Store for all your horses needs!